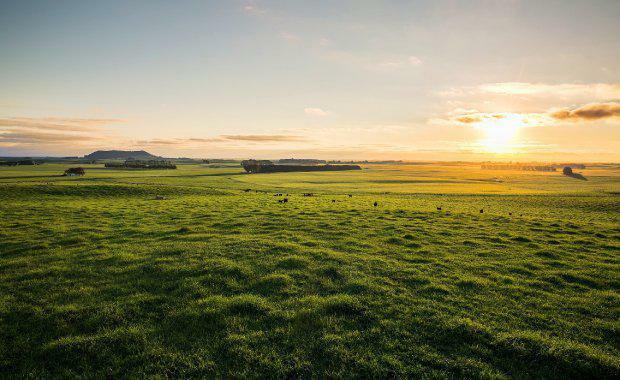 A 2,870-hectare sheep and cattle station in South Australia was put to market for the first time in history and quickly sold for $50 million, marking one of the state’s largest agribusiness deals. The property, Mt Schanck, was sold by CBRE on behalf of the Melbourne-based Evans family -- a prominent name synonymous with executive level positions in organisations like the AFL, the Essendon Football Club and Spotless Group. The property was sold by CBRE Agribusiness’ Danny Thomas and Phil Schell on a walk-in walk-out basis a week before the official expression of interest campaign was due to close by the Thomas family. The Thomas family operates Australia's largest fully family-owned meat-processing com­pany and Thomas Foods International has an annual revenue of more than $1 billion. Thomas said the property’s scale and prominence attracted particularly strong buyer interest from high net worth local families and family offices. “Marking South Australia’s largest agribusiness transaction in several years, Mt Schanck represented an outstanding opportunity to acquire an investment scale asset that has played an important part in the history of Australian agriculture,” Thomas said. Mt Schanck spans approximately 2,870 hectares and includes close to 5,000 megalitres of groundwater entitlement. The sale also included more than 2,000 Angus cows with calves (Rennylea, TeMania and Landfall bloodlines) and heifer replacements, along with around 2,500 Composite ewes with lambs at foot, as well as an extensive list of fit-for- purpose plant and equipment. The purchasers have also retained all existing staff. Approximately 700 hectares of Mt Schanck has been developed to centre pivot irrigation, utilised variously for lucerne based pastures, fodder cropping and hay production, with occasional third-party use (short term leases) for potatoes and other cash crops. 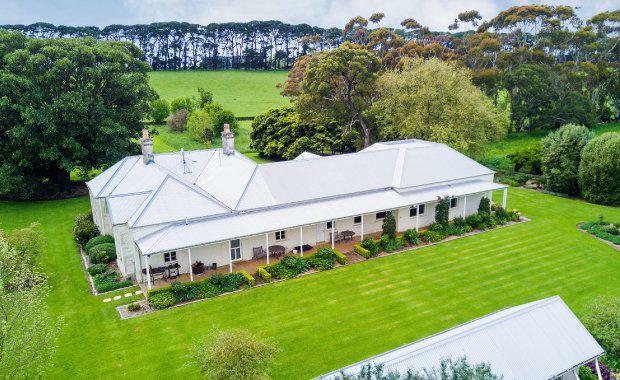 Operational improvements comprise a stately four-bedroom, circa 1864 homestead set within manicured gardens, in addition to numerous additional high-quality staff residences, a circa 1875, six-stand shearing shed, shearer’s quarters and “as new” Pratley sheep and cattle yards. The Clarke family owned Mt Schanck for more than 140 years, having purchased the property from the Arthur brothers of Van Diemen’s Land in 1861.